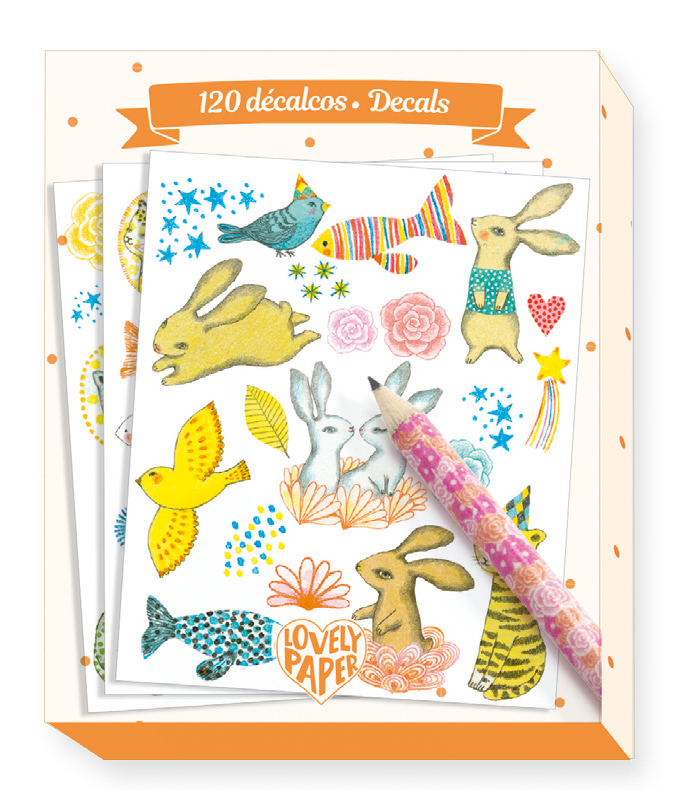 100 gorgeous Elodie themed rub on transfers! 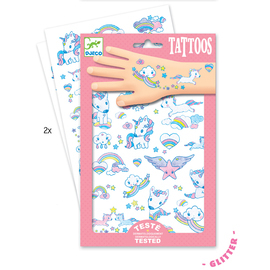 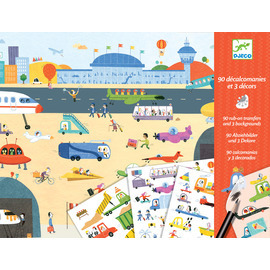 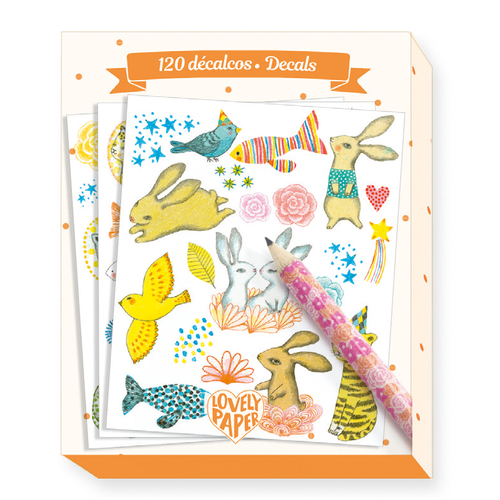 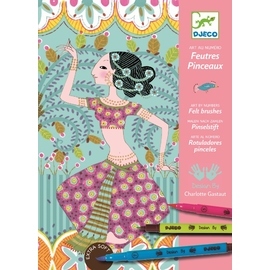 120 pretty Elodie birds, bunnies and fish decals with pencil. 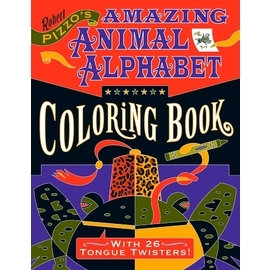 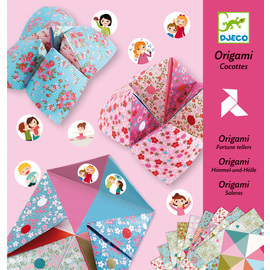 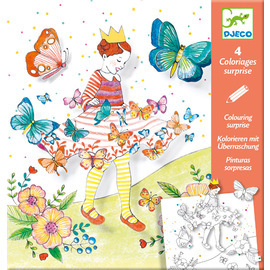 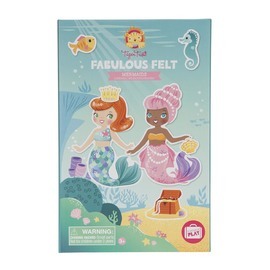 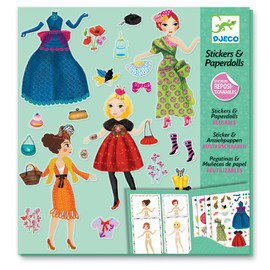 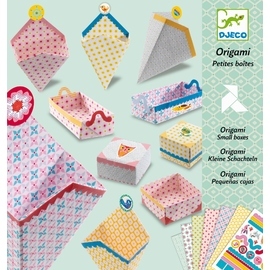 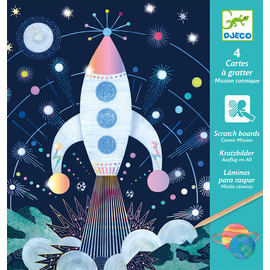 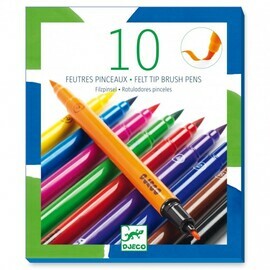 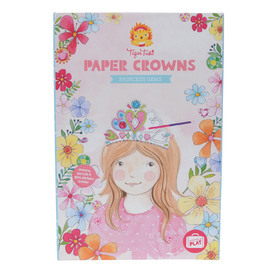 Great for scrapbooking, homework or artwork.